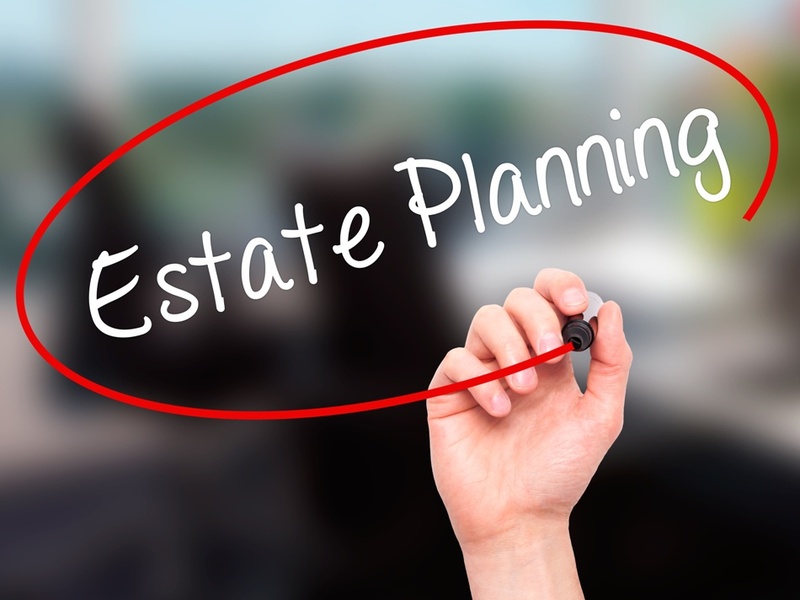 Learn why you should work with a Certified Estate Planner™, discover some FREE up to date estate planning information, and locate a qualified professional to work with in your area. Find detailed information about the CEP® program and maintenance requirements, read testimonials, see the schedule of upcoming course offerings, and enroll online. Welcome! Thank you for taking some time to visit with us! Whether you are a consumer interested in getting quality, up to date information, guidance and support in estate planning, or a professional person interested in obtaining the distinctive CEP® education and certification, you have come to the right place. The NICEP is one of our nation's foremost professional educational and support organizations in the area of estate planning. Our graduates include some of the most sophisticated and astute Financial Advisors, Attorneys, CPAs and other related professionals in the industry.